So, you are running a travel blog. 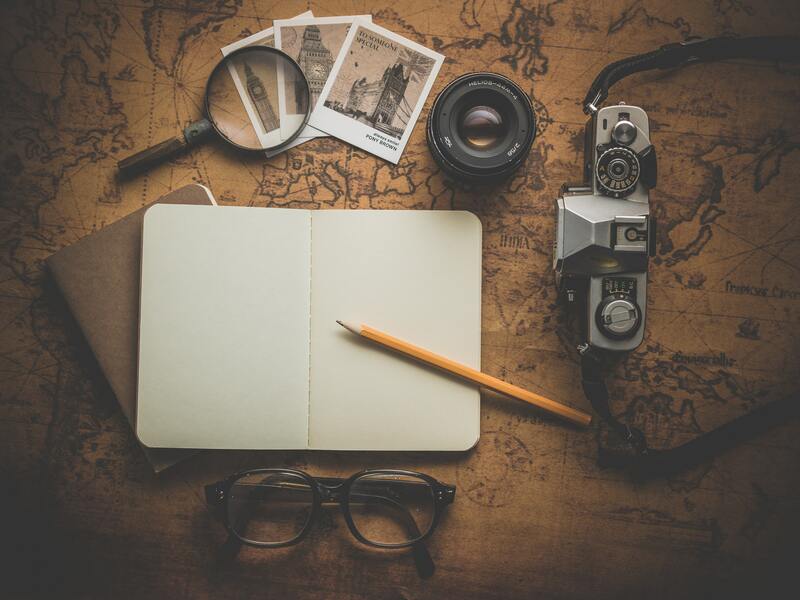 Obviously, you need travel photos for creating travel posts and content. Most of the established bloggers use their own photographs which mean they are good photographers. They travel a lot and they shoot. They own their photographs and can use in any way they want. But if you don’t usually click photos or simply you need free travel photo for your travel blog, you will sure look online. If you use someone’s photographs for your blog no doubt that will be a great deal of trouble for violating copy right policies. You just can’t use images available online for your own purposes. Either you need to take permission from the owner or you need to the licence for using the photographs. You may not be a great photographer which can be a reason that you are searching best free travel photos for travel blog. Well, there are hundreds of websites which provide stock photographs and you can buy those photographs for your own use. But there are some websites where you don’t have to pay for using the photographs available there which means you are free to use. If you are looking for best free travel photos for travel blogs, then this post is for you. You can visit these websites and can find the photographs of your choice for your blog. There are several other websites from where you can find free photographs for travel blog. These websites are my personal picks. 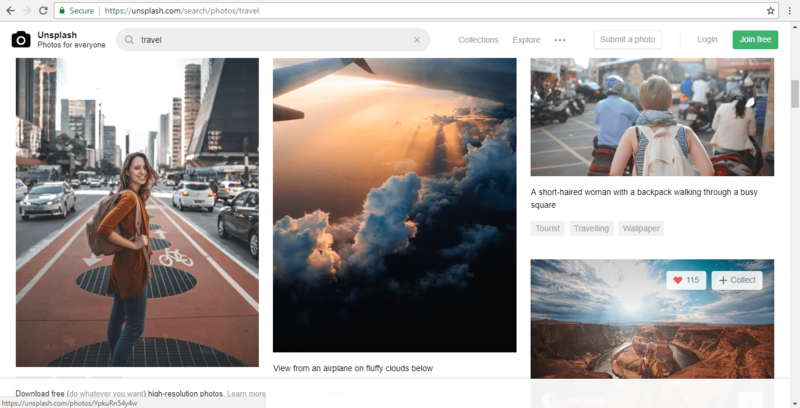 Pexels.com has a large collection of photographs. You can visit the website and can search for any sort of photograph you want. This website has thousands of photographs including so many categories such as travel, food, life, abstract, vehicles, corporate etc. This website is totally free and a great place to find best free travel photos for travel blog. I myself use this website. The photos here are of great quality and high resolution. Just like pexels.com, this website is also a wonderful place where you can find best free travel photos for travel blog. There is a great collection of photographs from different categories. Using this website and its photographs is totally free and you don’t need to register. You just simple go there and search for the photograph you need and download it. These are the two website to find best free travel photos for travel blog. These are my personal recommendations. However, using your own photographs is a good practice. You should carry a camera whenever you travel. These days smartphones have good camera quality and give good results. You don’t even need to spend on buying a camera. Yes, later on you can. I too started with the phone only and then at first I bought a point and shoot camera of Sony. This also improves your photography skills and there will be a day when you won’t be needing photographs from other sources. Please also check out https://www.goodfreephotos.com , I specialize in travel photos and I have categorized out photos by location like country, city, national park, etc. Appreciate it if you could add my site to the list.